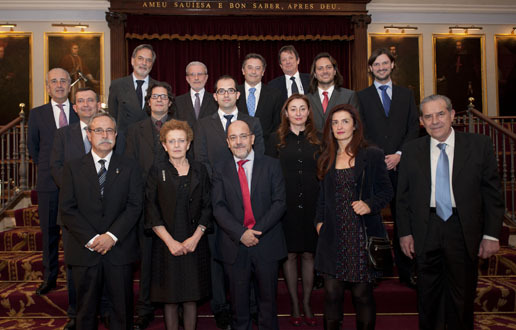 The entire group of the Prize recipients, including the representatives of The Round Table Foundation and the president of the University of Valencia. © 2013 TRTF. Please remember that the pictures are copyrighted and can only be copied for personal use.